If you are seeking reliable and competitively priced car servicing and repairs for your vehicle then look no further than Jacksons Cars in Leicester. We offer servicing and repairs for all makes of car and offer you exceptional and friendly customer service, along with genuine good value for money! In our servicing workshop we carry out car and motor vehicle general servicing and repairs, air conditioning servicing and repairs, engine tuning and diagnostics. We have an excellent reputation for quality workmanship and affordability within the local areas of Leicester and surrounding towns of Enderby, Wigston, Thurnby, Thurmaston and Glenfield. We pride ourselves on our commitment to provide a professional and speedy service at all times, whilst maintaining the highest quality of work. 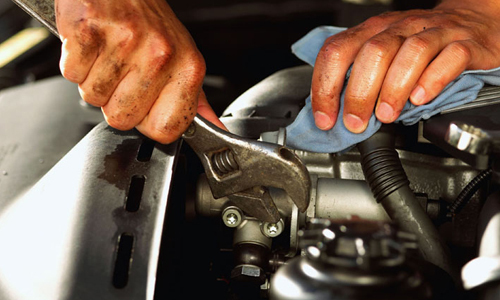 Contact us today to make an appointment for your car servicing and repairs in Leicester.